Add a Diode Dynamics HID Conversion Kit? 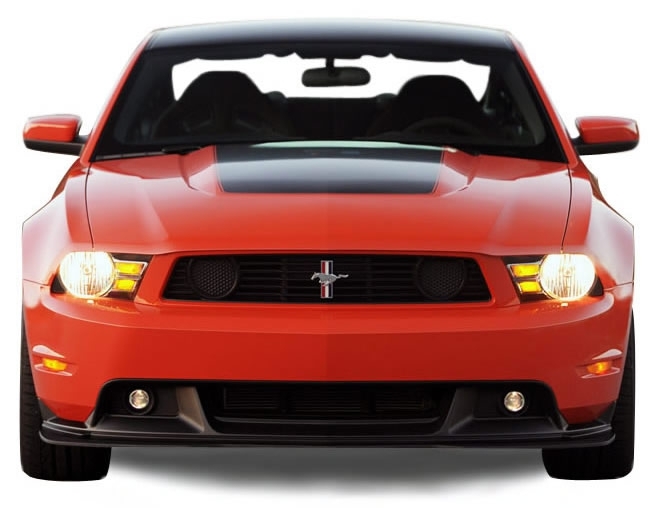 EVERYTHING you need to outfit your Mustang Boss 302, GT, or V6 with an OEM style fog light kit! This Mustang lower valance fog light kit includes everything you need to equip your vehicle with fog lights. This kit is specifically designed for your 2012 Mustang Boss 302 (including Laguna Seca without brake cooling ducts), 2010-2012 GT with California Special (CS) lower valance, or V6 with GT bumper/ CS lower valance. The fog lights used are the same style used on the Mustang GT California Special. Our wiring harness requires no cutting of factory wires! In addition, your fog lights will not shut off when the high beams are activated. 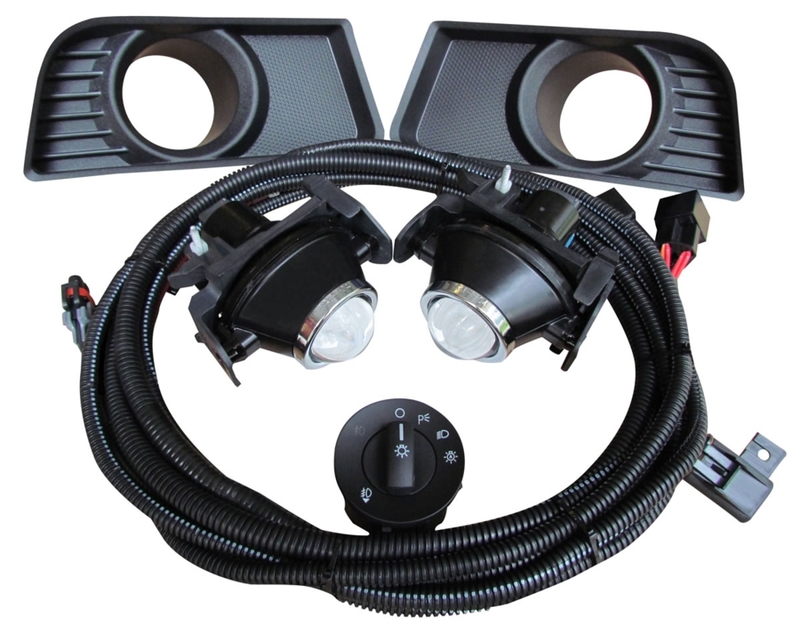 Unlike other products on the market, our kit requires no drilling and includes an OEM Ford head light/ fog light switch that replaces your factory headlamp switch! For cars not already equipped with the feature from the factory, the OEM Ford switch included replaces your factory switch and gives your vehicle the Auto Headlamps feature. Auto Headlamps uses a sensor already installed in your car to automatically turn your head lights ON and OFF based on the light conditions outside (when enabled with switch). You don't need to purchase anything else. Lamps, bulbs, wiring, switch, and hardware are all included. This kit is specifically designed to fit the 2010-2012 Mustang Boss 302, GT, or V6 and gives a clean factory look. 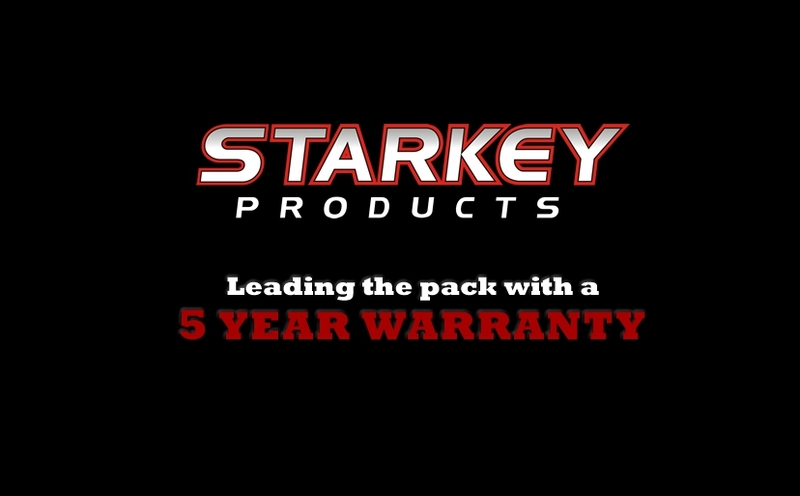 No other kit on the market uses higher quality materials than Starkey Products. Our kit was designed to last the life of the car, not just 1-2 years. This insures a seamless experience for you. Installation is straight-forward. Most installations take about 1 hour. A detailed step-by-step instruction manual with pictures is included. Technical support is available should you have any questions. OE style projector fog lights and bulbs. Bezels for vehicles with fog lights. OEM head light/ fog light switch. High quality wiring harness with relay and fuses. Detailed 5 page installation manual. Tools required = flat head screw driver, adjustable wrench (or socket set). Installed this kit on my 2012 Boss 302. I took my time while the weather was poor. Read your directions and take your time. The instructions are informative and the product is very good. I used a small pry bar instead of a screwdriver. You will need a micro driver (driver with bits are too bulky and can't fit the space) to adjust the lenses if needed. Be gentle and deliberate when routing and hiding your wires for an extra clean look. Use the supplied wire ties, they are stealthy. Be gentle on the plastics and enjoy! The front fascia looks great now, along with my new grille. My BOSS has the attitude it needed and I can see better. Just installed this on my 2012 Boss 302. Install took about an hour with the help of my son. The fog lights/ bezels themselves were very easy to install - that part took about 10 minutes. The harness is very high quality and not noticeable after installation which I wanted. The hardest part of the install is routing the wiring through the firewall into the passenger compartment (took about 10 minutes) but the instructions were very detailed on how to do this. All in all the product construction is very high quality. Looks great on the Boss!!! !